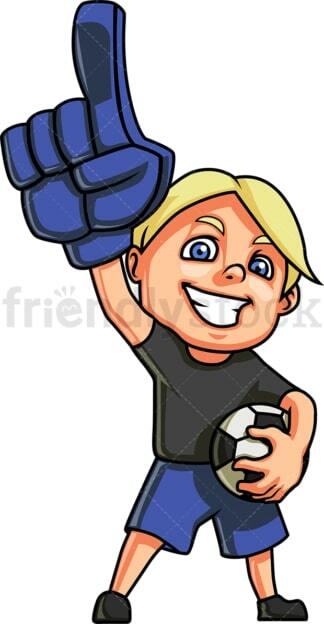 Royalty-free stock illustration of a blond little boy sports fan wearing a blue foam finger and holding a soccer ball while grinning and cheering for his favorite team. 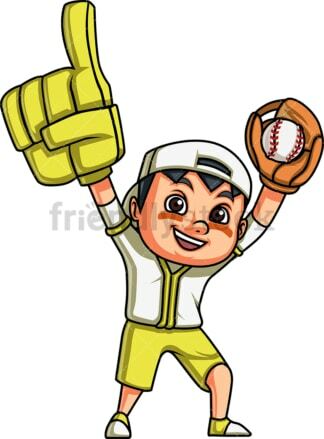 Royalty-free stock illustration of a little boy sports fan wearing a yellow foam finger and cheering for his favorite baseball team. 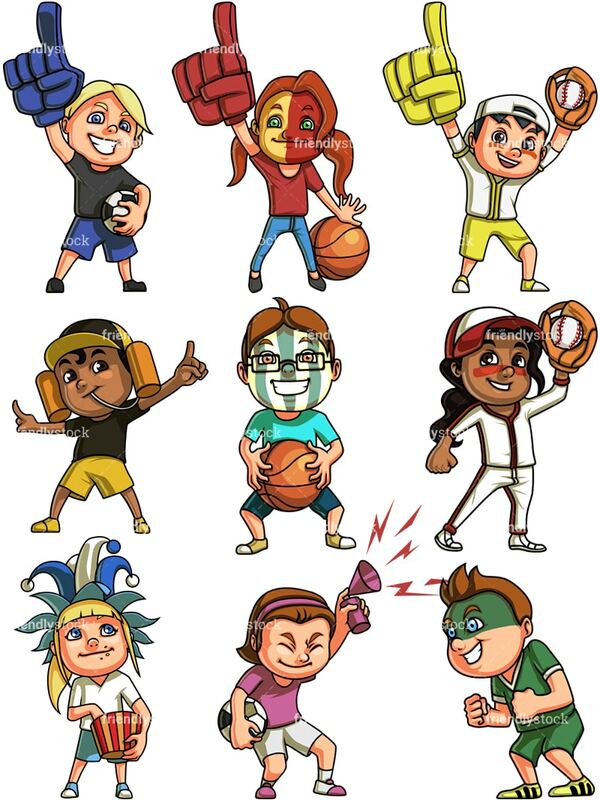 Royalty-free stock illustration of a little girl sports fan with red hair, wearing a foam finger and having a half yellow – half red face paint, during a basketball game, cheering for her favorite team. 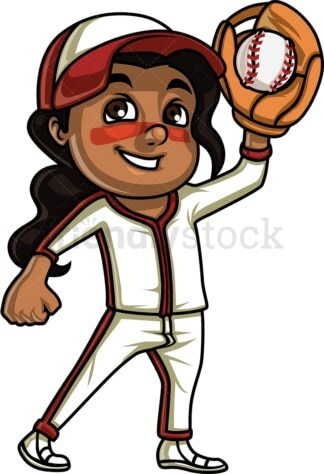 Royalty-free stock illustration of an African-American little girl sports fan, with dark curly hair, brown eyes and a low ponytail, cheering for her favorite baseball team during a game. 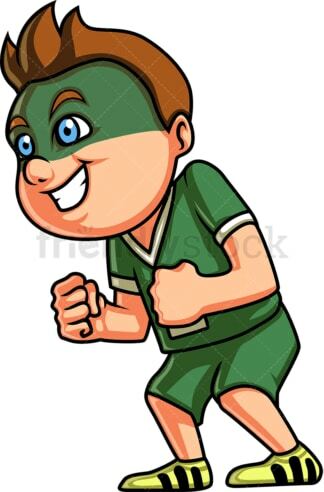 Royalty-free stock illustration of a little boy with brown hair and blue eyes, dressed in the colors of his favorite team and having a green face paint, clenching his fists as he waits for his team to score. Royalty-free stock illustration of a little girl with blue eyes, blonde hair and a ponytail, eating pop corn and wearing a funky hat during a game, while watching her favorite team play. Royalty-free stock illustration of an African-American little boy with dark curly hair, wearing a soda guzzler helmet while cheering for his favorite team. Royalty-free stock illustration of a cute little girl with brown hair and green eyes, blowing a horn while watching a football game and holding a soccer ball. Royalty-free stock illustration of a little boy with brown hair and glasses, wearing a face paint in the colors of his favorite basketball team and grinning while holding a b-ball.